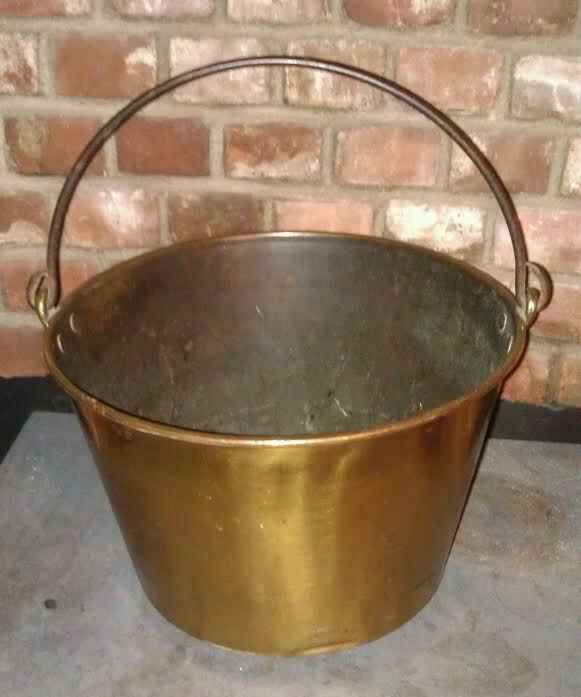 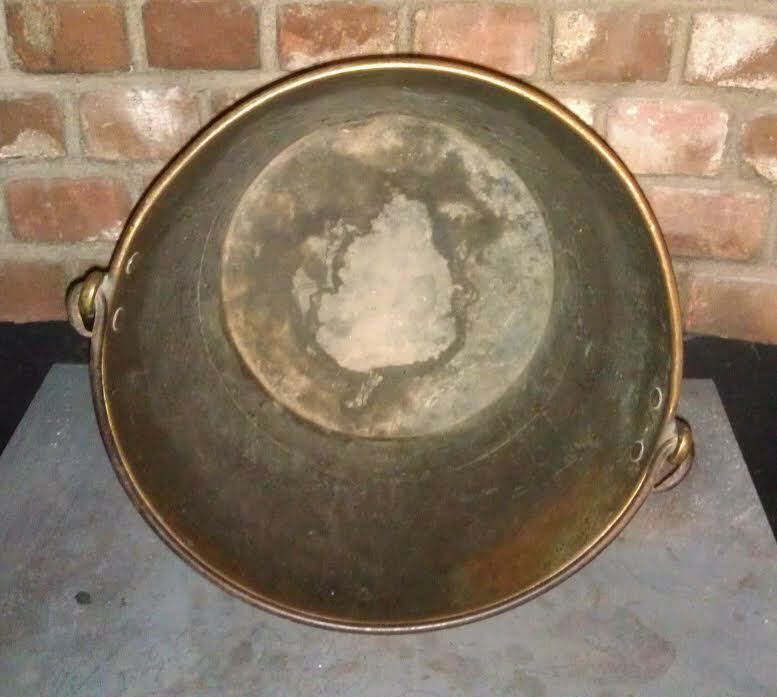 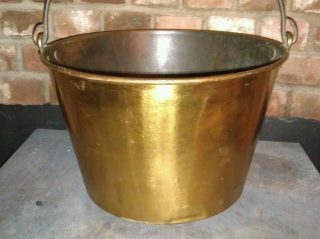 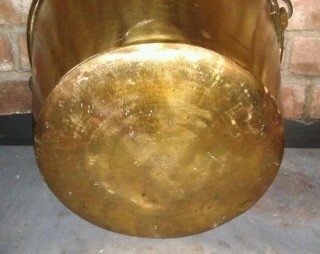 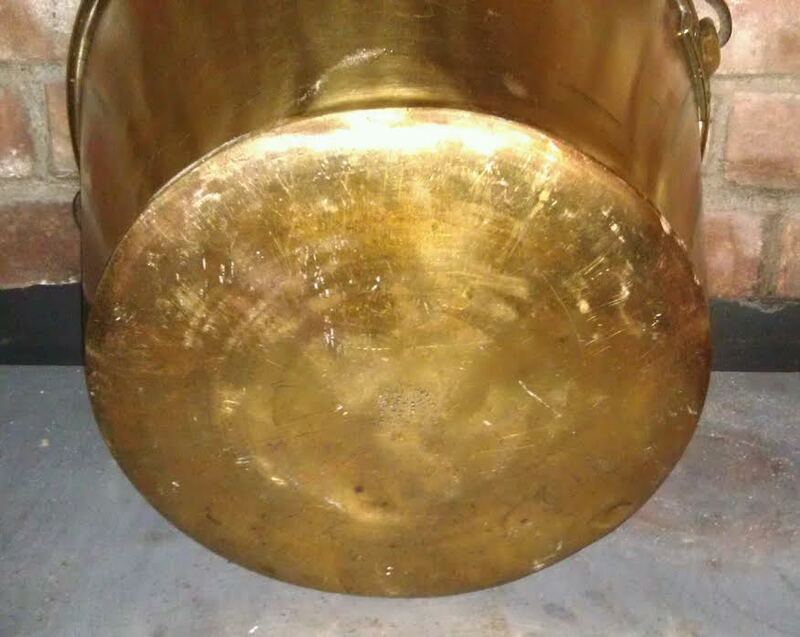 Wonderful original large brass bucket. 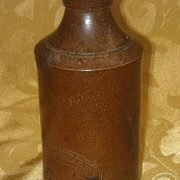 This piece was made c. 1866. Has its original iron handle. 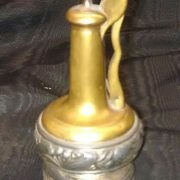 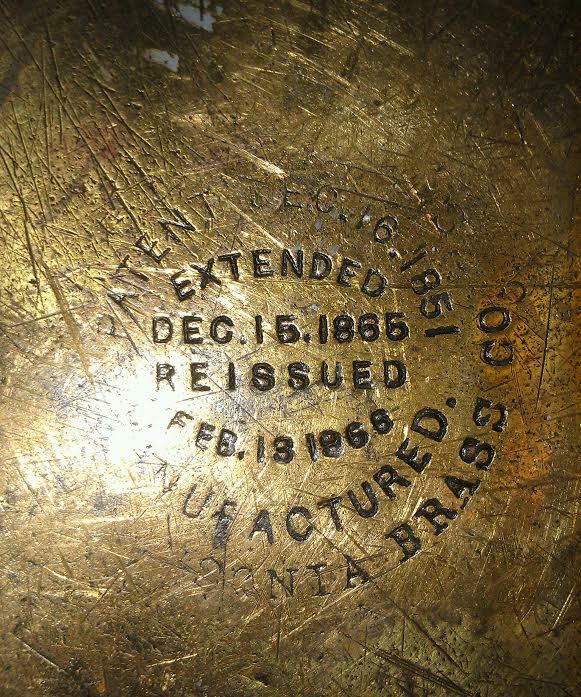 Marked on the bottom with “Hayden Patent,” several patent dates and “Ansonia Brass Co.” Has been polished and given an instrument laquer finish. 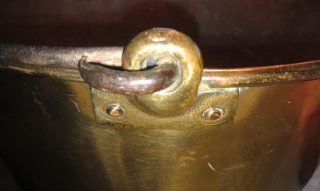 The interior retains the old patina. 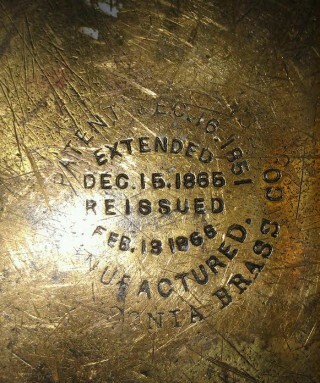 It can be stripped off if you desire the patina to return. 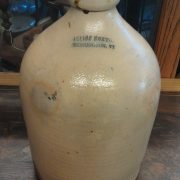 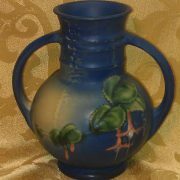 Measures 16″ across and 10-1/2″ deep.